0 to 40 mph,15 seconds, guess. 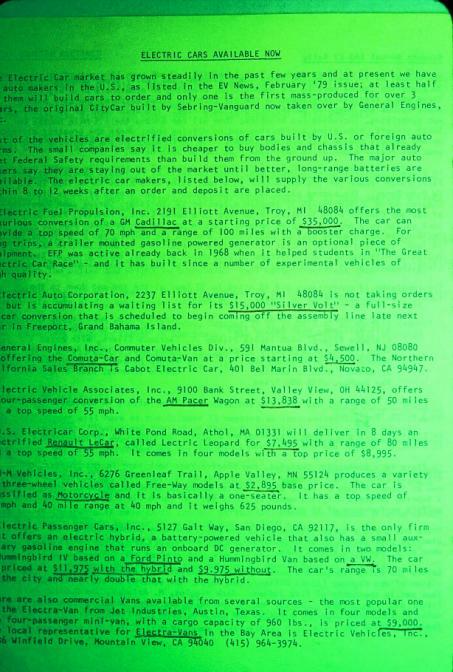 Although this document can be viewed as a web page, it is best viewed as a PDF document. My name is Al Lococo. 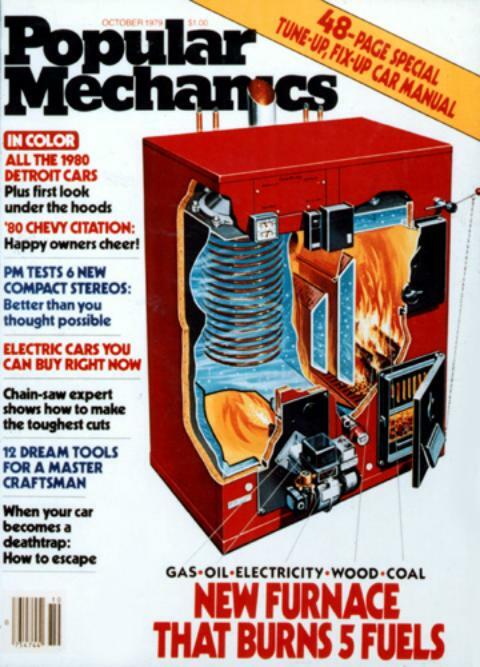 In 1979 I lived in Wappingers Falls, New York and was interested in converting a car to electric. I often traveled to San Jose on business. I obtained an EAA contact address of 1674 Merrill Drive. On my next trip to San Jose on May 28 1979 , I looked in the phone book for Walter Laski and called him on the phone. On Wednesday may 30th, I had a short visit visit with him. He was waiting for me when I arrived. I was surprised that he didn’t have an EV. He advised me to visit some one who had a conversion manual for a 72 Datsun pickup truck. His name was Clarence Ellers (Phone 295-8532 then). I no longer have the manual although I have copies of several pages. I visited Clarence at 2892 Mesquite Drive in Santa Clara. He had a yellow Datsun Pickup. He was working on a custom frame for a kit car for his next ground up home built electric. It was a going to be a Fibefab Aztec 7 composite body sports car. He may have mentioned the fact that it would be a hybrid. If he did it went over my head. I was more interested in the yellow Datsun Pickup. It was very attractive parked in the street in front of the house. The garage was occupied with the frame and running gear for his new project. I bought his manual for $40.00 and and arranged for him to ship me a motor. 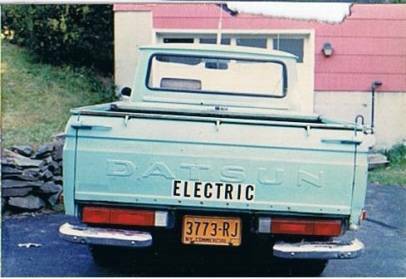 I returned to New York and purchased a Datsun Pickup and converted it using the manual. On the same visit to San Jose, I made several phone calls. I believe I spoke with Roy Kaylor and Roger Hedlund. I visited Roger at 457 Carneros Ave. #1, Sunnyvale. I was surprised at his modest home considering his accomplishmnts. He explaind all the details of his “Battery Box” and his Land Speed Record. 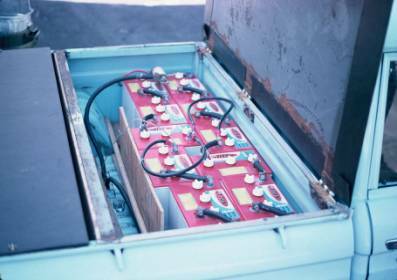 Roger later sold me the plans for the Willey Model 7 Electronic Controller. He gave me an 8x10 color Picture of his record breaking car. I have seen the same picture on the web. In my notes, I have an address of 19841 Buckhaven Lane, Saratoga. Phone 867-5930 which may be for Roy Kaylor. I think I spoke to Roy on the phone. But, I don’t think I ever visited with him in person. I think he was not available before I had to leave. Here are three of Clarence’s cars the yellow pickup is on the left. I have put my current 99 Ranger Pickup on the road January 2nd this year.